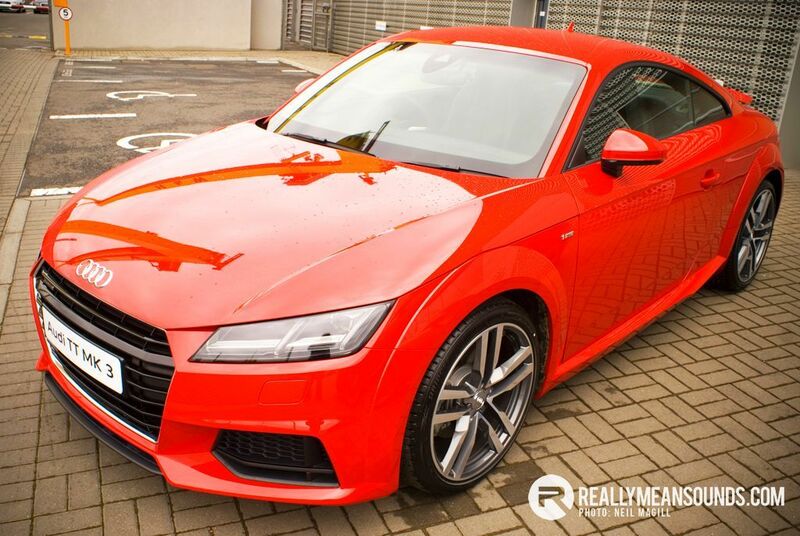 You are at:Home»Feature»New Audi TT: Style over Substance? Audi’s new TT brings a more masculine exterior, a new virtual cockpit contained in a lighter body. Is it style over substance? 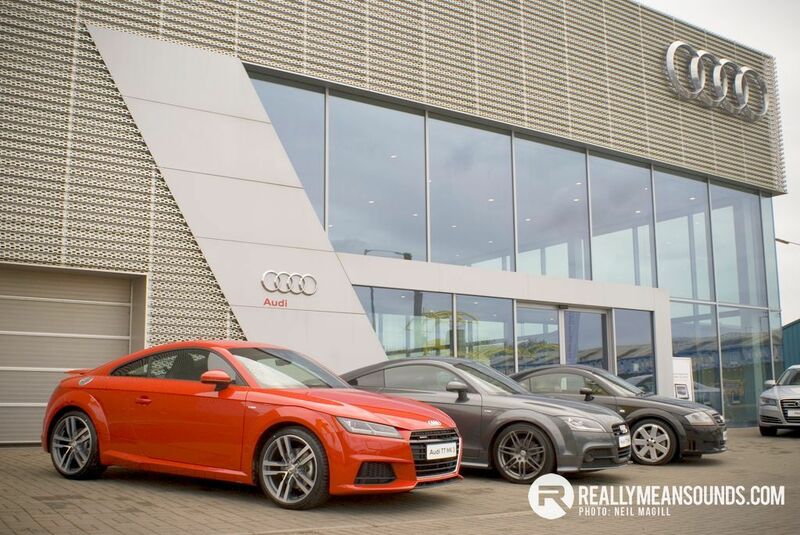 We took a trip to Belfast Audi to compare all three generations of car. Firstly let’s take a look at where the TT came from. The Mark 1 brought a fresh, unique, premium coupé, with an interior design that made people really think about the interior of a mass production car. 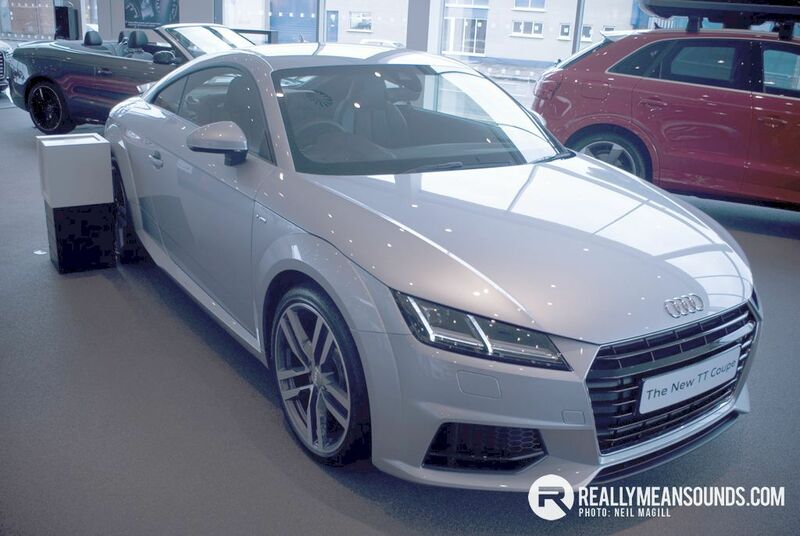 The TT Quattro Sport being the highlight of this model for me, 240PS, Quattro, Recaro bucket seats and the rear seats removed. The Mark 2 brought a new chassis, power train, and a redesigned interior and exterior. 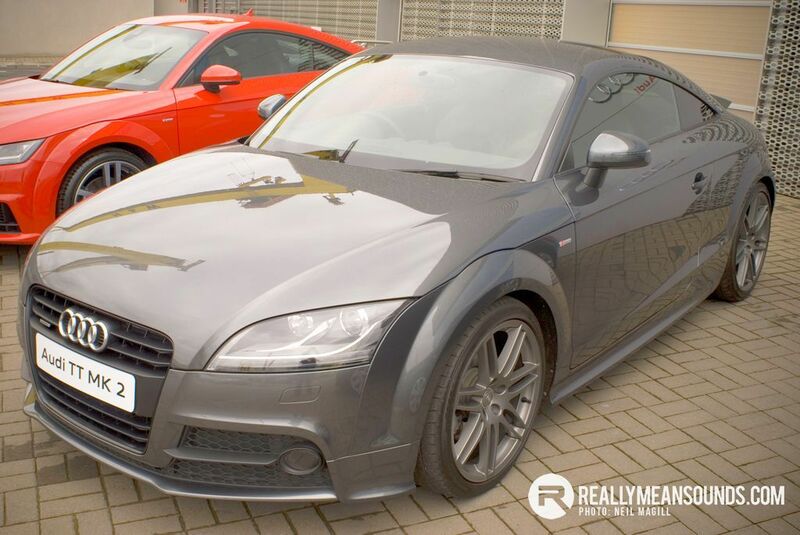 This brought the first diesel TT to market along with the TTRS that was powered by a 2.5 5 cylinder turbo. 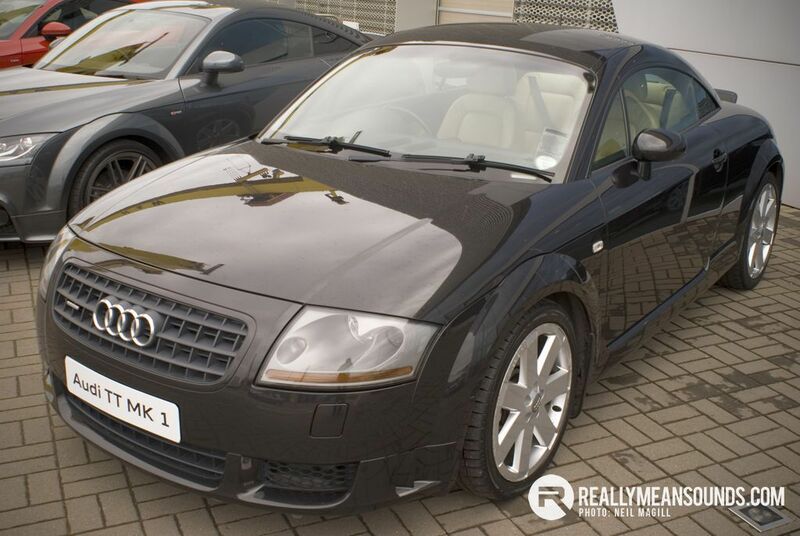 The Mark 3 brings a more masculine look to the new TT, let’s have a look in more detail. Note the round flared arches and sharp shoulder line common among all models. Also note the Audi crest located on the bonnet as opposed to the front grille, common with the R8. A sharper more aggressive look for both the front and rear. 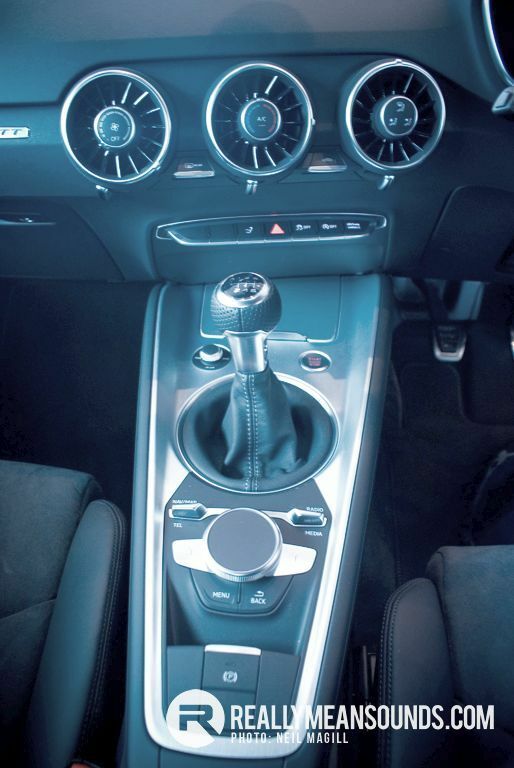 The interior is typical first rate Audi. The clean, minimalist design really stood out for me. As dashboards get congested with buttons for infinitely adjustable features, a clean design focused around the gear stick with two toggle switches simply works. The virtual cockpit while it will likely become common place, felt very natural, very customisable, any information you need is right in front of you. It can only help keep your eyes on the road. I drove the 2.0TFSI 230PS model. The low down response and minimal lag of this new generation of engines is remarkable. Effortless performance, in a refined premium package can be hard to ignore. It rides well and has a sporty character helped by fizzes and whistles from the turbo/exhaust. I would like to extend a thank you to Belfast Audi for the invite to this event. Namely Gary Caldwell and Jillian Adams for organising my attendance. Katie Monroe for the best coffee and craic ever and Grainne Meehan for the guided tour of the site and making me feel very welcome. They're a good looking car, but the body just sits too high. Its more A3 coupe than sports car. | They're a good looking car, but the body just sits too high. 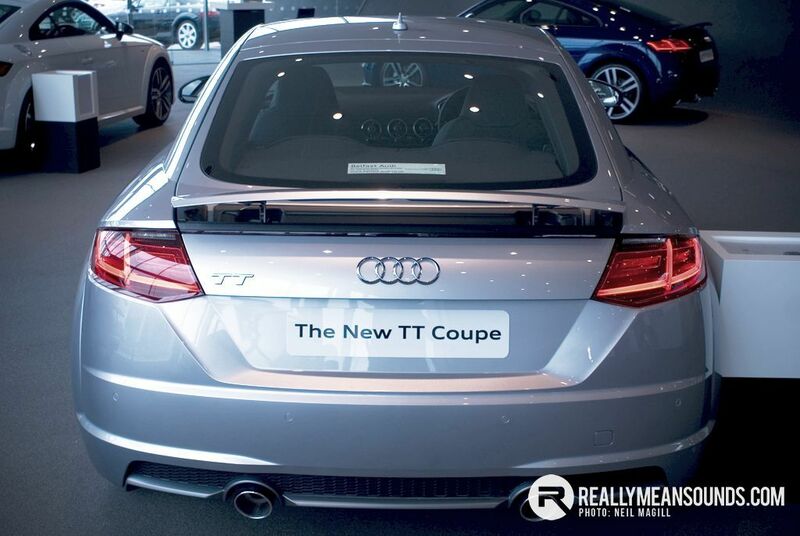 Its more A3 coupe than sports car. Aye, but at least its meant to be an off road style vehicle which is what it looks like. The ordinary TT is meant to be a sports car, but isn't. You should get a drive in one. All the reviews so far seem to indicate it's the most sports-car like in feel out of all the TTs to date. I just mean looks wise, I personally think it sits too high. | You should get a drive in one. All the reviews so far seem to indicate it's the most sports-car like in feel out of all the TTs to date. I had 1 for 2 days as a courtesy car and you cold really through it into the corners, I enjoyed driving it. Quite a nice diesel engine to drive as well compared to the older engines which hit boost and it was all over in a flash.